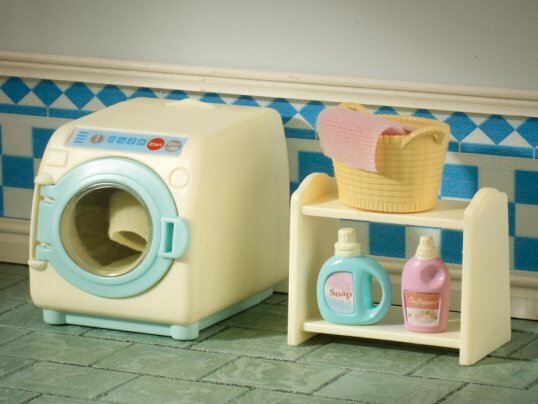 Essentials for the hub of the home, the kitchen. 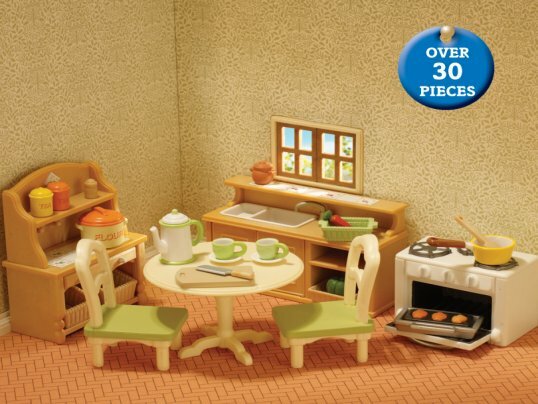 Over 20 pieces. 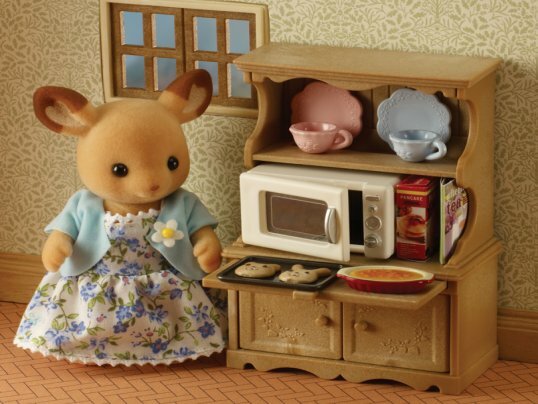 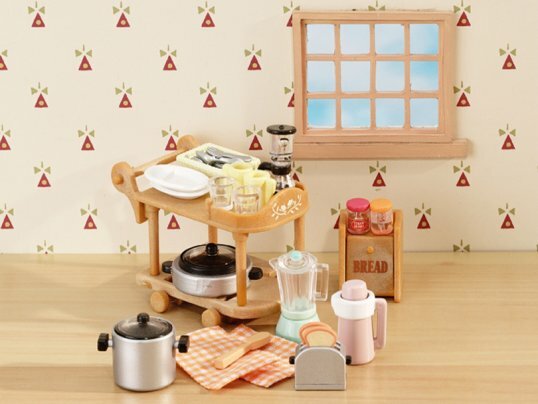 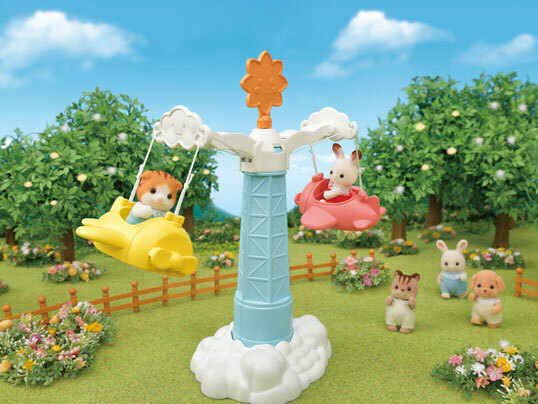 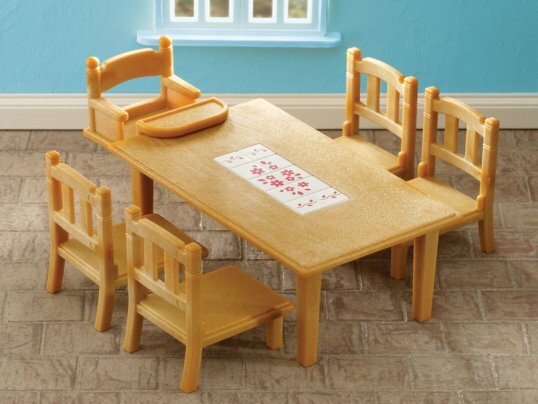 Kit out your Sylvanian kitchen in one go with this fantastic furniture set. 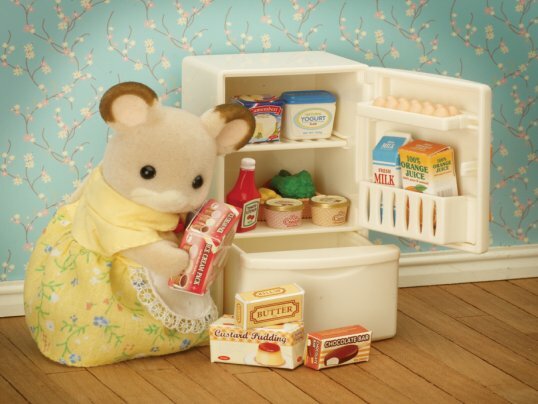 Includes all the essentials you need, cooker, fridge freezer and sink unit. 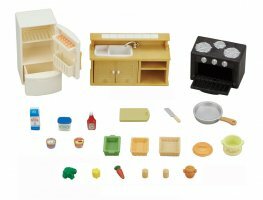 You even get accessories like pots, pans, groceries and fresh vegetables. 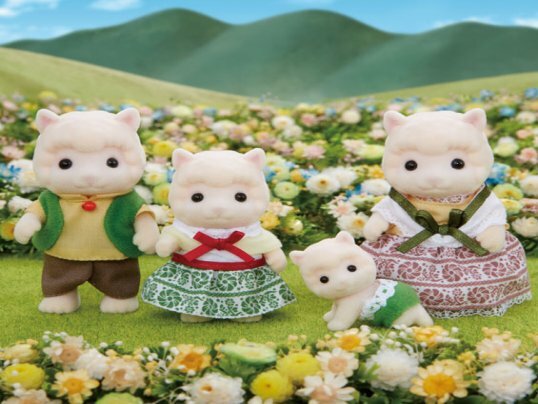 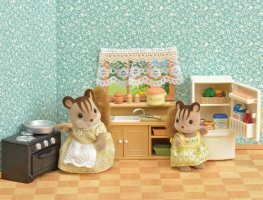 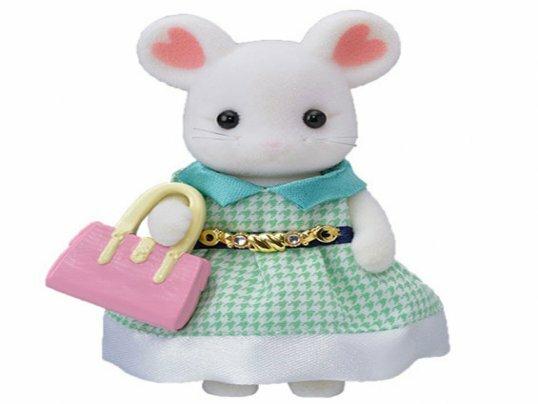 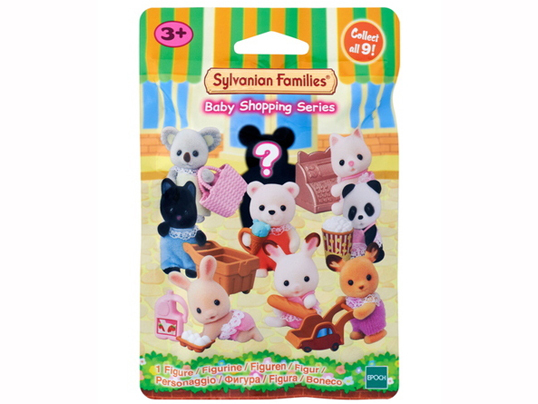 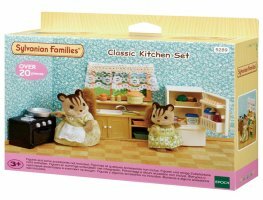 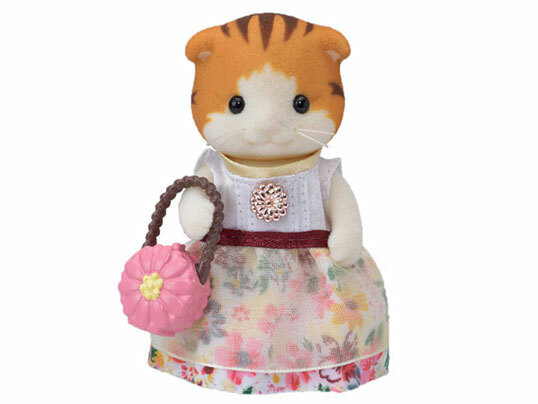 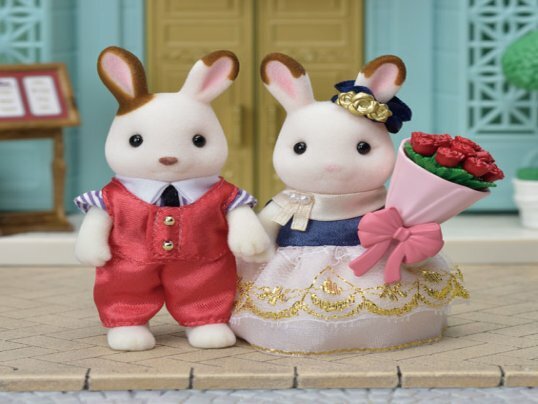 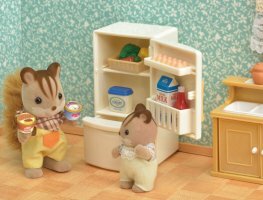 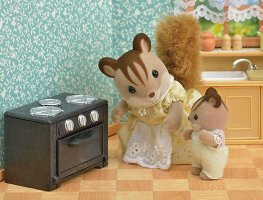 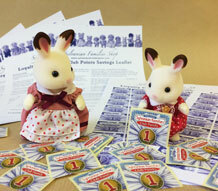 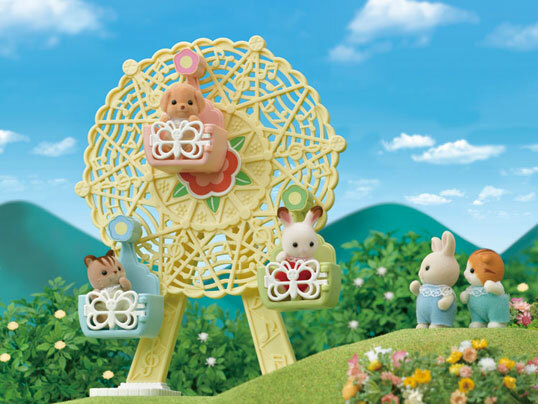 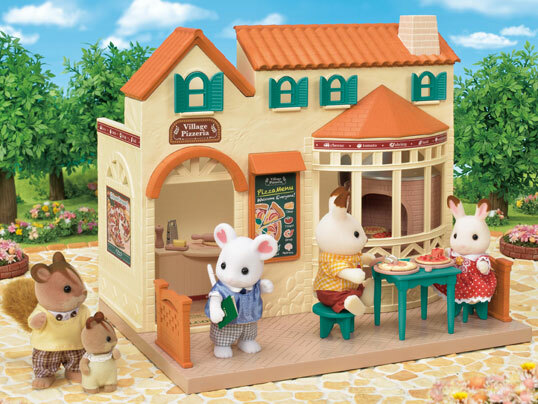 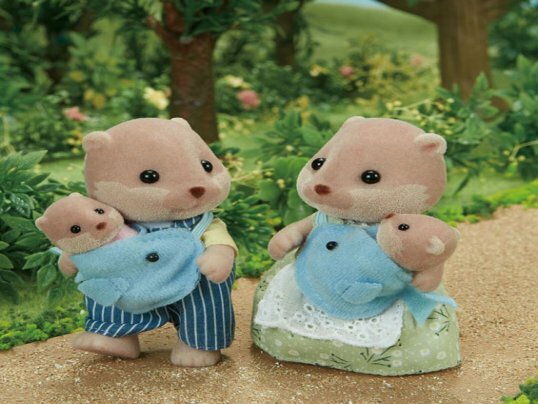 Your Sylvanians will be able to whip up tasty family meals in no time at all!